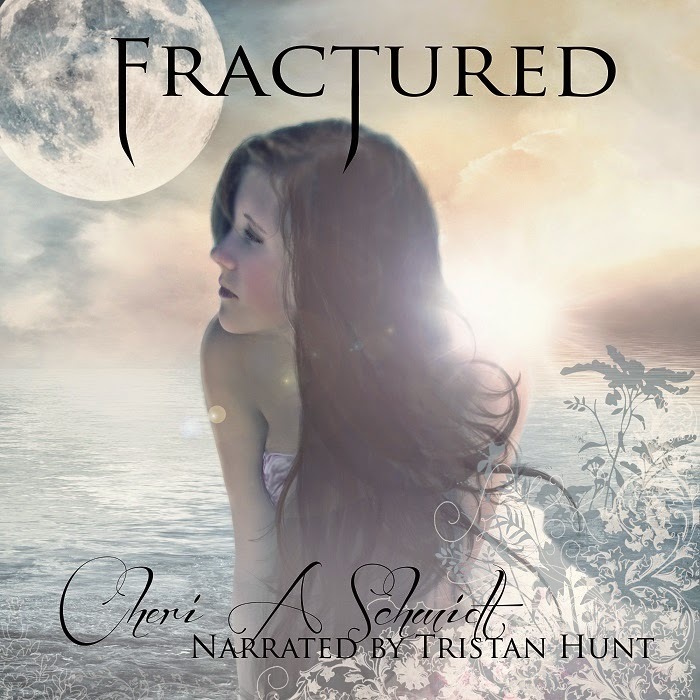 Fractured by Cheri Schmidt as read by Tristan Hunt has just been released on audio. Available from Amazon, Audible, or iTunes. 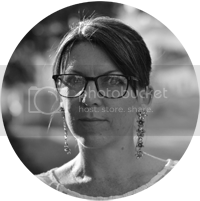 The writing was thrilling and engaging all the way through! The narrator did an outstanding job with presenting to emotions and mood of each character. Oh la la for sure! ~A. C.